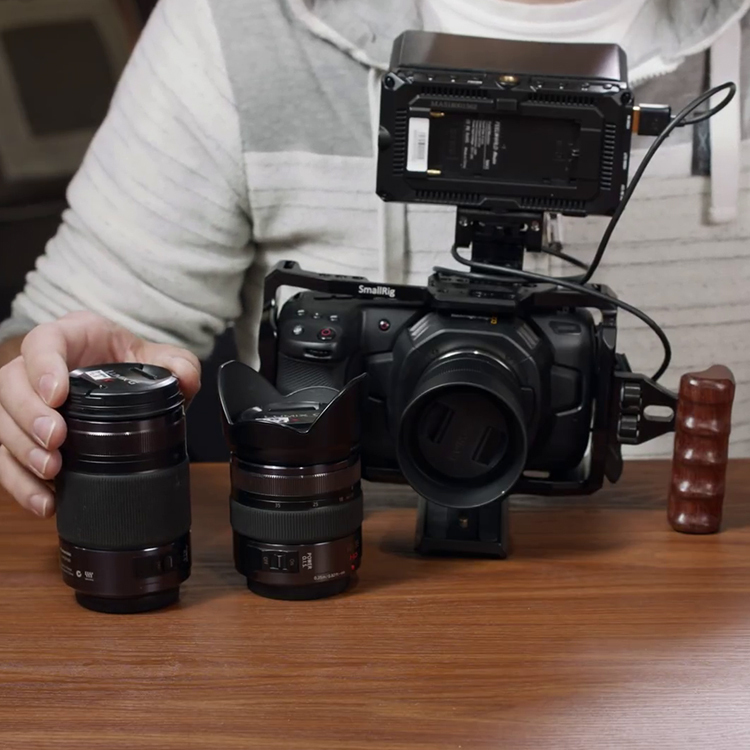 If you’ve ever used a full frame camera like the Sony A7III, you’ll know that one of the biggest advantages of having access to such a large sensor is the fact that getting a wide field of view has never been easier. In some cases, however, you may want to get a much closer shot of a far away subject. This would typically require the use of a separate telephoto lens, which many video shooters working on a shoestring budget may not be able to afford. Fortunately, filmmaker Chris Brockhurst suggests a pretty neat solution that you might want to consider, especially when you are in a pinch. 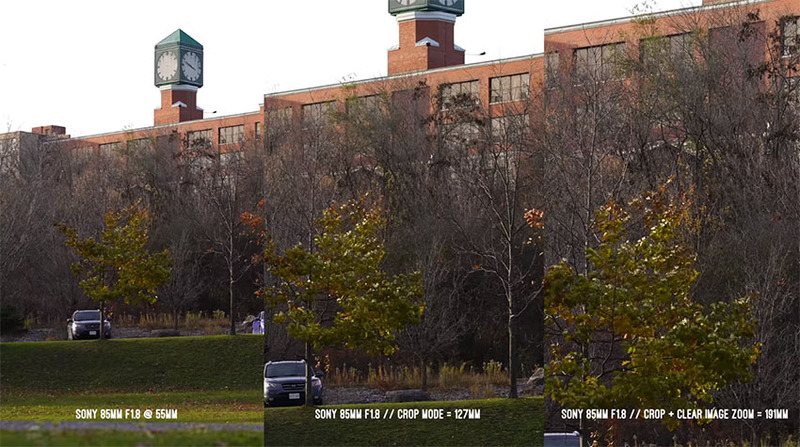 In the following video, you’ll find a way to get 3x more zoom when using a full frame lens with your Sony A7III. 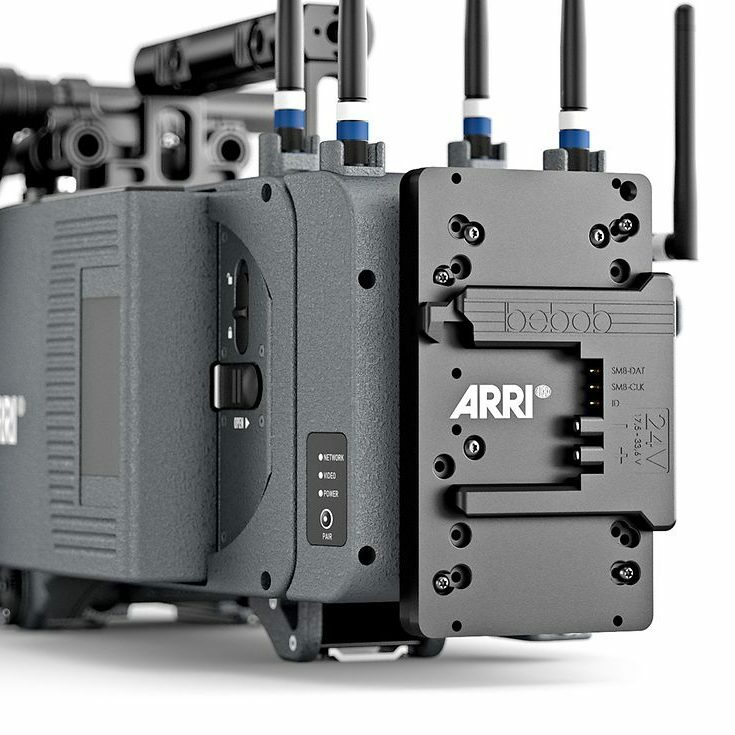 This technique utilizes some handy onboard features, which essentially allow you to turn your primes into zoom lenses. To get this added reach with your lens, you have to enable two features: APS-C Crop Mode and Clear Image Zoom. The former is typically used with full frame Sony cameras when using a lens designed for APS-C sensors. In this case, however, it will be employed to get 1.5x closer to your subject. The Clear Image Zoom, on the other hand, is an ingenious method of squeezing an additional 1.5x zoom from your shot. 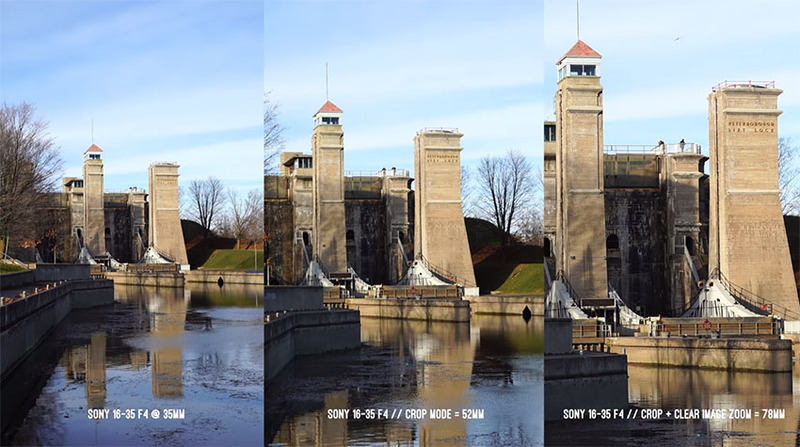 Developed by Sony, the built-in functionality is an alternative to Digital Zoom that uses a smart algorithm to intelligently enlarge your image to create a narrower field of view. 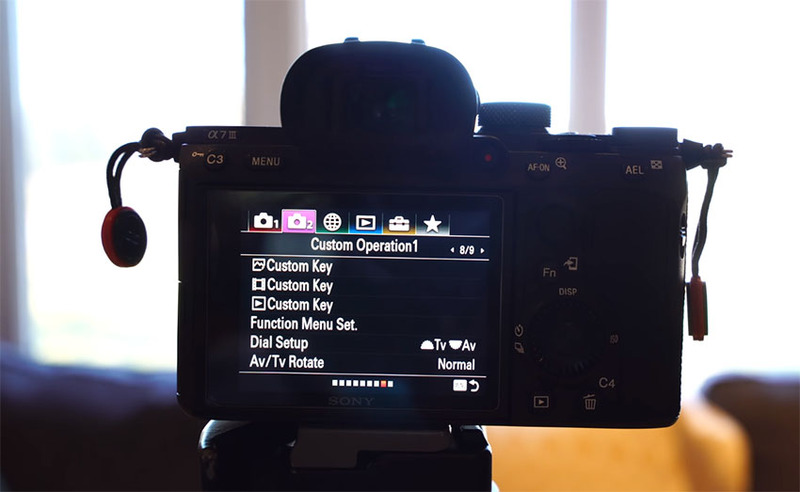 So, if you’re planning to use this method, you can assign both functions to a custom key on your A7III. To do this, head over to the menu of your camera and under the second tab, go into the Custom Key Settings. Just make sure that while making these adjustments, the Zoom is set to Clear Image Zoom, not Digital or Optical. Once you’ve created your shortcut buttons, the first step is to enable the APS-C Crop mode by pressing its assigned Custom Button. Afterward, toggle the Clear Image Zoom and increase the zoom to 1.5x. Voila! Once you enable both functions, you’ll be left with an image that is zoomed in by 3x. Meanwhile, if you want to carry out this technique with a minimal quality loss, make sure you are shooting at 4K. If you opt for 1080p, you will notice a significant drop in quality, which may render this technique useless. You will also notice a degradation in the camera’s low-light performance, even at lower ISO levels, so keep that in mind as well. 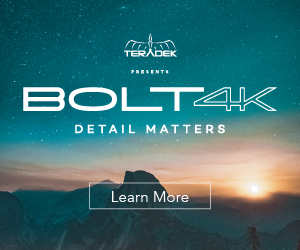 Nevertheless, as long as you’re shooting 4K video in bright conditions, you should end up with footage that has virtually no loss in image detail. 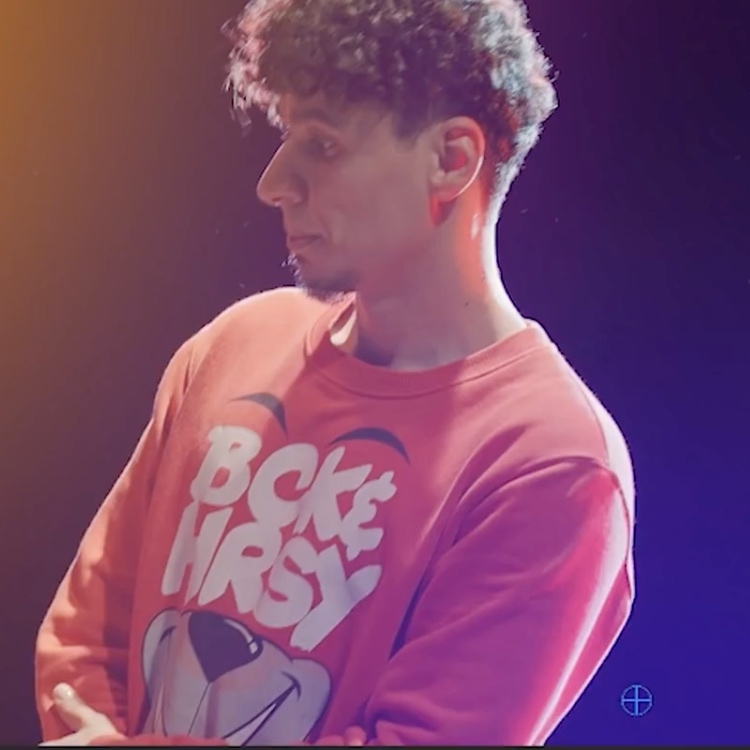 In the video, Brockhurst even breaks down how much more reach you attain with the suggested technique. For instance, if you’re using a prime lens with a maximum focal distance of 85mm, you can get up to 127mm with Crop Mode enabled, and the staggering 191mm with both Crop Mode and Clear Image Zoom. Even though it’s not a perfect solution by any means, this technique is still a viable option when you want to get closer to your subject while shooting on the fly or you simply don’t have access to a proper telephoto lens. Either way, it’s always great to have some of those tricks up your sleeve.